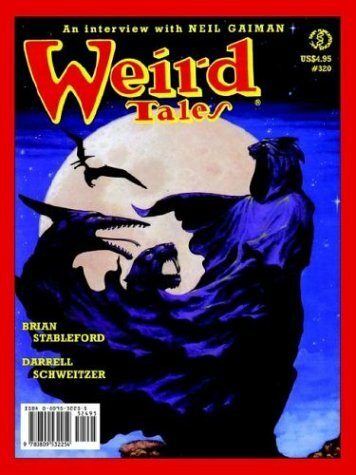 Notes: Reprint of the Volume 56 of Weird Tales. Title from spine. No title page and cover is a reprint of the Summer 2000 issue. Publisher and date from Locus1. There is a separately numbered 16 page advertising section bound between pages 34 and 35 of the Summer 2000 issue. It has been included as part of the overall page count only.